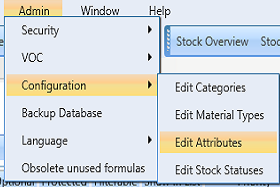 To be able to create a report and be warned when a material is low on stock, a material attribute is needed. 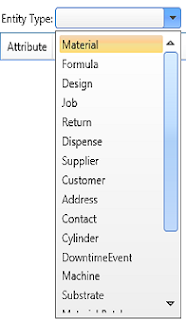 To be able to create a low stock attribute, you must be an administrator, Go to Admin | Configuration | Edit Attributes as shown below. 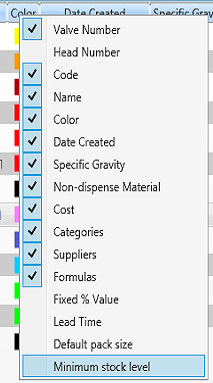 Choose the material type as the entity type by using the drop down box. Click add new to add a new attribute. Click save to save the new attribute. To have more detailed information on attributes, click here. 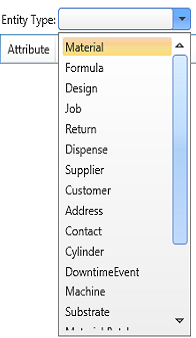 Right click on column headings and select Minimum stock level to display this attribute in the material list. 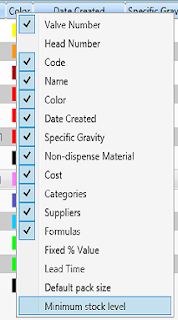 Right click on the material you want to change the low stock level and select open. 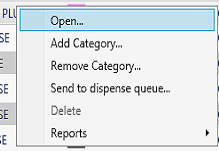 Select Minimum stock level and click the right arrow and close the dialog box with the small cross in the top right corner of the dialog box. 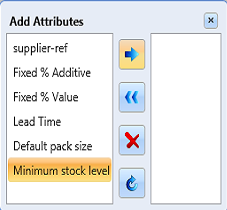 Enter the minimum stock level in the minimum stock level box. Click save to save the minimum stock level. Click on reports and select Potential Stock Report (all materials). This is a report on the stock of all materials. Materials highlighted on red are below the minimum stock level as shown below.